Borough Manager Greg Sahd's idea is becoming a reality. "Simply the Best. Columbia, PA . . . It's a Columbia Thing." That tagline appears on t-shirts and hats that Sahd hopes to begin marketing in the near future. It's not just hats and shirts. Other major aspects of the Columbia 1st Project are in the planning process. 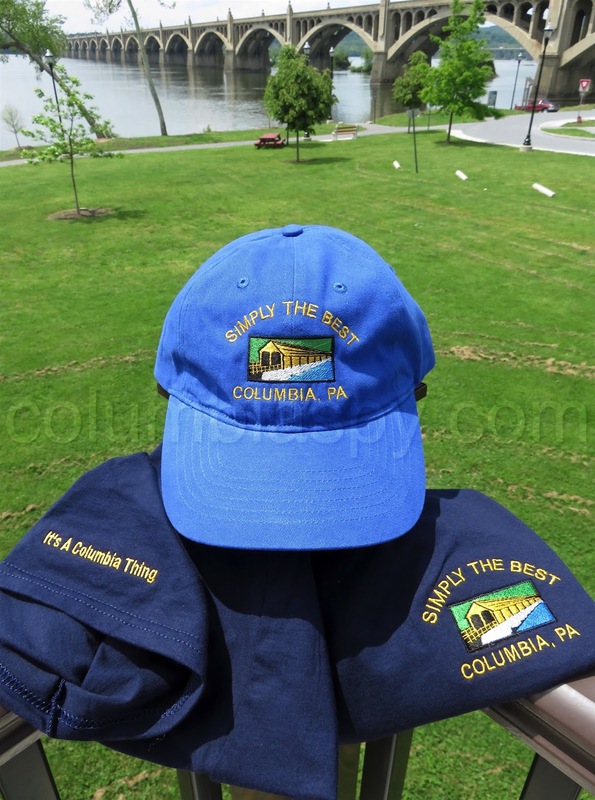 Shown above: Hat and T-shirt with Columbia logo and tagline. The back of the hat sports the line: "It's A Columbia Thing"
Great idea, having the bridge in the background, it compares the old historical bridge on the logo with the current bridge. Nice pic! I think MR. Said is going to be a great asset to Columbia!!! Yes, Mr. Sahd is a great asset to Columbia. I hope the people work with him and not against him. I had visitors from out of town over the weekend that went to the Wright Mansion and antique shops. They were impressed by what they saw and the friendliness of the residents. They were from Lititz and left here with good impression. Told them to spred the word, that Columbia is not as bad as the media portrays it. 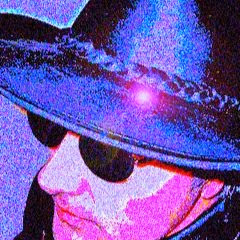 Agreed, Columbia is not as bad as the reputation it has had over many decades. But, it is not all media driven. Walk around and take a good hard look, sometimes the residents are to blame.